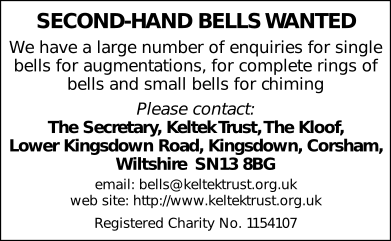 This performance is linked to the events Bellringers Strike Back Against Blood Cancer (SBABC) and Gloucester & Bristol Diocesan Association — WUE Branch 2017. Last updated Monday, 3 July 2017 at 20:43:12. First submitted Monday, 3 July 2017 at 20:41:19 by Andrew M Bull. Sent for publication in The Ringing World on Sunday, 9 July 2017 at 18:56:22. This performance has been viewed 414 times.